It’s just work, private life and a whole bunch of other stuff but I’m still active! 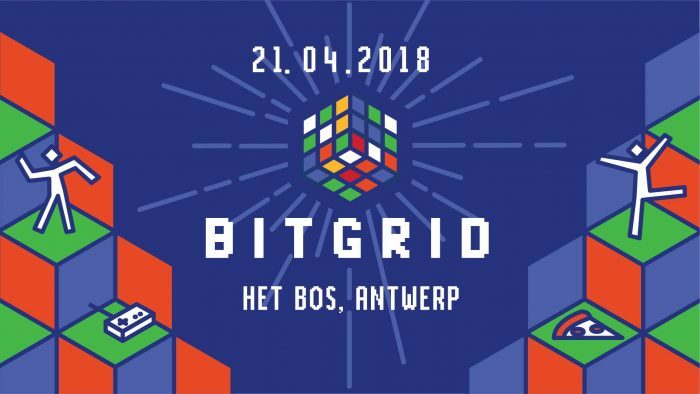 We (xyce) are going to play at Bitgrid V in Antwerp, Belgium on April 21st 2018! And there’s also another gig planned in December but that will be anounced shortly. Also, xyce is working hard on a new album but since the reasons given in the first paragraph, it’s taking a bit of time. It will contain a lot of typical melodic xyce pop and some other stuff. I am also busy with acquiring hardware as usual plus modding gameboys, original xbox’s and some other stuff. Maybe I’ll post something about that soon.